CapoVelo.com | Road Cyclist VS Track Sprinter: Who's the Better Cyclist? CapoVelo.com - | Road Cyclist VS Track Sprinter: Who's the Better Cyclist? Here, a pure road cyclist is pitted against a pure Olympic track sprinter in this “who’s the better cyclist video”. Each cyclists was subjected to six challenges with the winner getting a 30-second time bonus on each challenge, followed by a final showdown on a climb wraps up who’s the better overall cyclist. 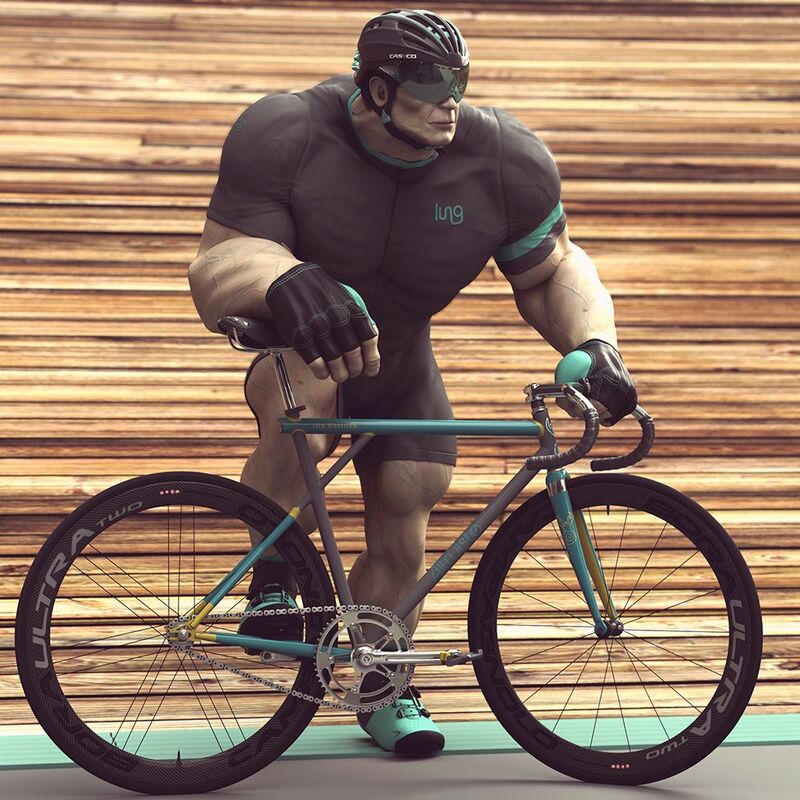 In this test, the Roadie is a Category 2 racer with a 5 watt per kilo FTP, while the track racer is an Olympic caliber track sprinter who has one hell of a sprint on him. The tests include a MAX Sprint, 30-second Sprint, a Beachbody Challenge, Max Cadence, a heads up Sprint, and a 20-minute crit. The contest really shows how each cyclist shines in their respective disciplines.